These ready-made feeder leaders are super easy to use. Simply tie them to your line, attach your bait and start fishing. 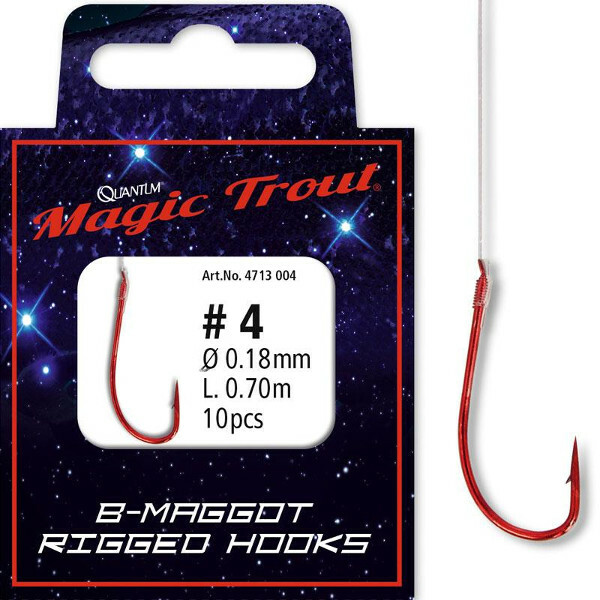 The sharp Mustad hook provides you with an optimal hookup ratio while the strong Cenex monofilament line ensures optimal control when fighting the strongest fish.